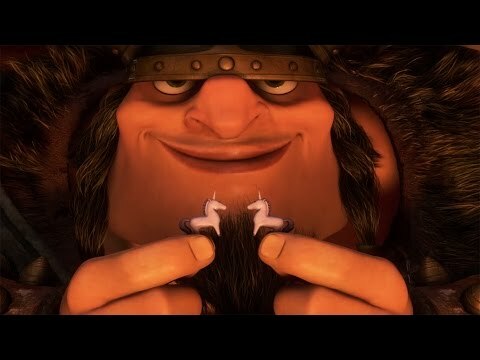 List Rules Vote up the songs in Tangled you just can't get out of your head (not that you want to). 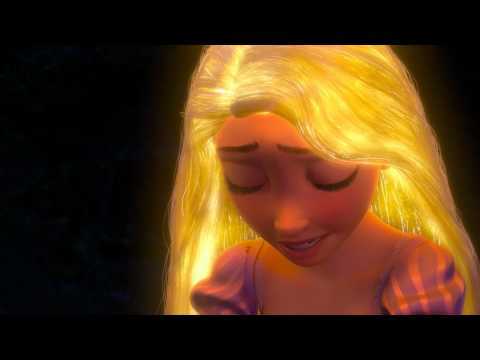 Despite looking like a conventional Disney princess flick at first glance, Tangled's twisted tower and terrifying Mother Gothel make it one of the darker kids movies out there. 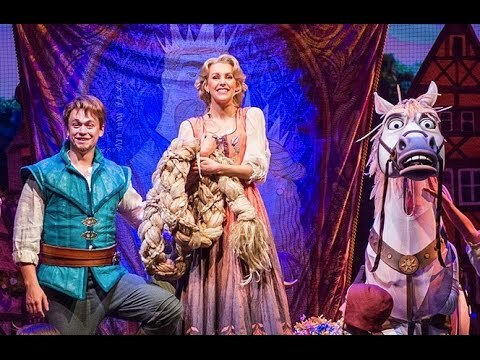 Adapted into a Disney cruise musical in 2010, with three new songs, the Tangled soundtrack remains popular for musical theater fans. 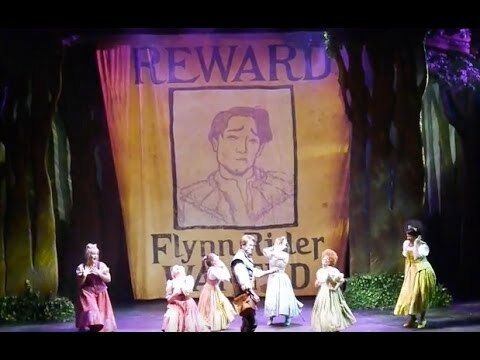 Here, you'll find all Tangled songs ranked. Keeping in the spirit of its sinister undertones, "Mother Knows Best" is definitely a fan favorite. 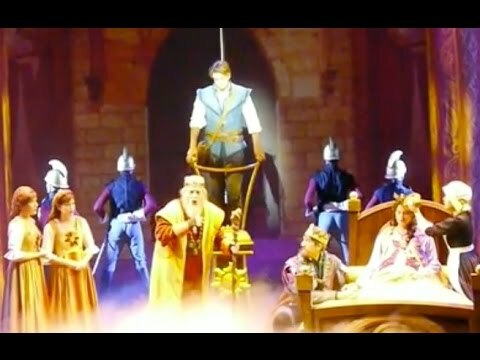 The number features Mother Gothel slyly manipulating Rapunzel into staying in the tower against her will. However, the track listing isn't all bleak. Those who appreciate bouncier, more jovial tunes certainly have some love for "When Will My Life Begin?" and "I've Got A Dream." 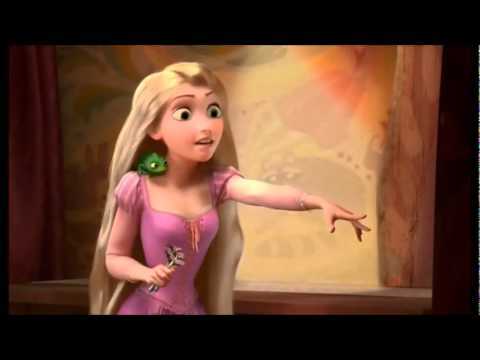 Browse this playlist below and be sure to vote up the best songs in Tangled. 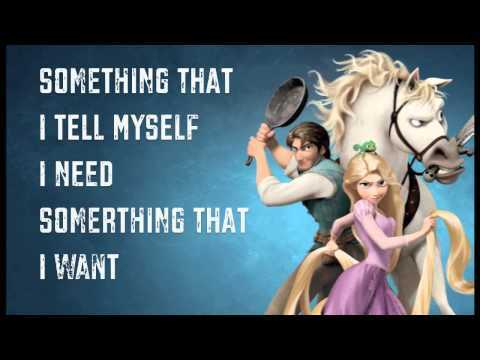 List Rules: Vote up the songs in Tangled you just can't get out of your head (not that you want to).